With the continual debacle over just how powerful the Wii U actually is, a further combatant has entered the ring. Jeremiah Slaczka, the CEO of 5th Cell, discusses in the latest issue of Game Informer: “[The Wii U is] definitely more powerful than Xbox 360 and PlayStation 3. 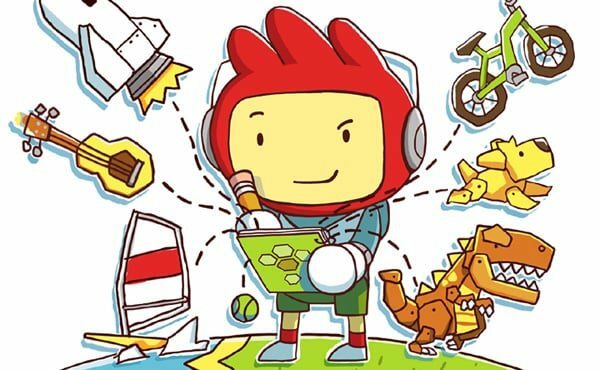 5th Cell are currently working on Scribblenauts Unlimited, expected to be a launch title for Nintendo’s new console. “I think we were one of the first developers to see the Wii U,” he continued. “Nintendo came to our studio and demoed it to us. A couple of weeks later Warner Bros. got to see it, and we said we should do this.